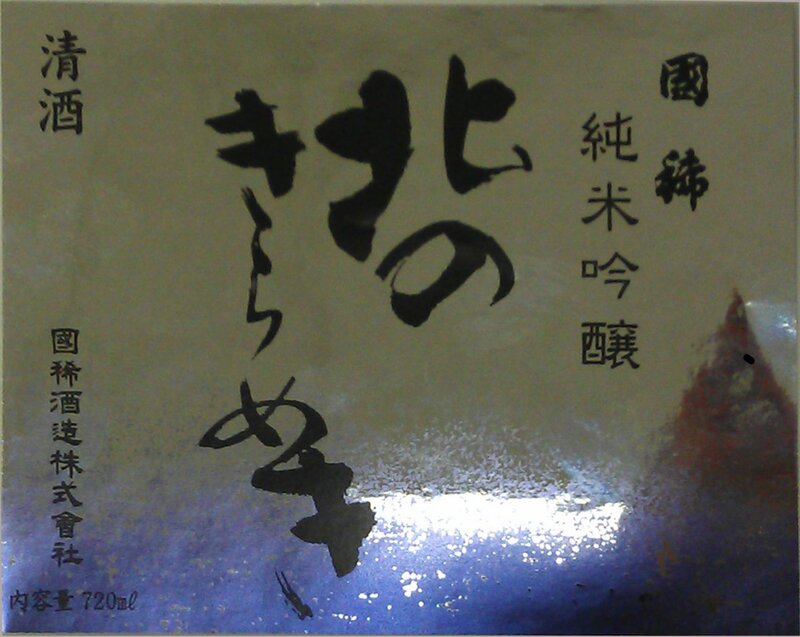 Kunimare Kitano Kirameki Junmai Dai-Ginjyo is brewed from 100% Yamada-Nishiki sake rice. This exquisite Nanbu Toji-style Junmai Dai-Ginjyo begins moderately fruit and rice forward and closes with a drier, bodied finish. Powerful aromas of musky tropical fruit, emulsified pear, clementine, raspberry patch, and white cherry skin. A wonderfully creamy texture caresses the tongue with fresh orchard fruit flavors and ample minerality. Graceful, subdued, and very elegant.